The paramilitary force expressed its condolences with the man’s family. The Central Reserve Police Force on Wednesday ordered an inquiry into the death of a patient whose ambulance was stopped on the Jammu-Srinagar highway because of the restrictions on civilian traffic. The paramilitary force expressed its condolences with the family of the man, Abdul Qayoom Banday of Doda. 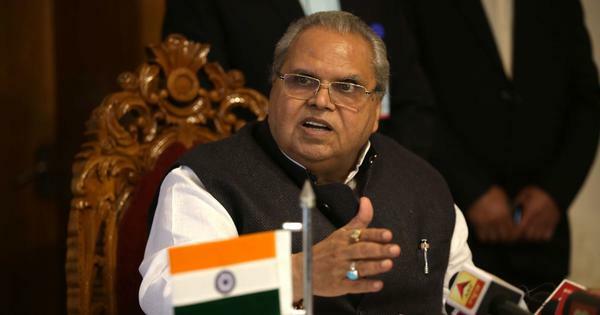 The Jammu and Kashmir administration, which is led by Governor Satya Pal Malik, has banned civilian traffic movement between Baramulla and Udhampur on National Highway 44 from 4 am to 5 pm on Sundays and Wednesdays till May 31. The move came after the Pulwama attack on February 14, in which 40 Central Reserve Police Force personnel were killed. Banday was reportedly suffering from a terminal illness and was being transported to Doda after being discharged from a Srinagar hospital on April 10. 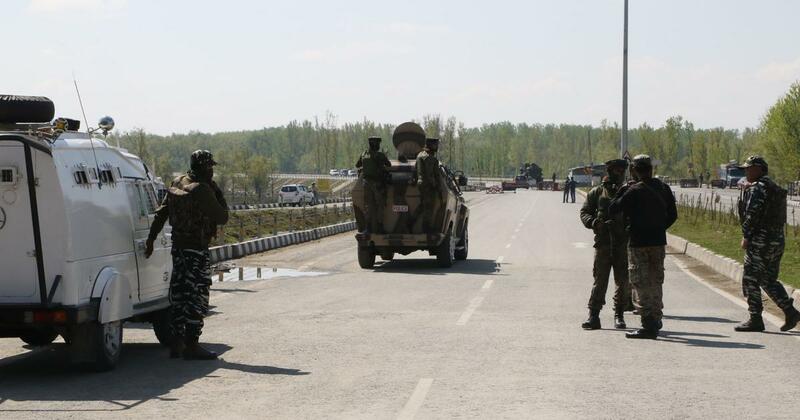 On April 10, the Ministry of Home Affairs had said the decision to ban movement of civilian traffic on the Jammu-Srinagar National Highway was a reasonable one and will ensure safe movement of security forces.